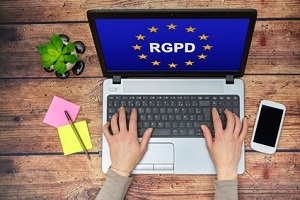 The EU General Data Protection Regulation (GDPR) comes into force on 25 May 2018. In your capacity as a company that uses personal data, you are concerned by this regulation. To facilitate your compliance with the GDPR, LivePepper has developed some new features and made some changes on its platform. These are discussed below.